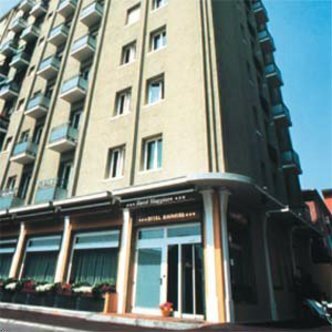 The Best Western Hotel Maggiore is easily accessible from major highways, close to the Maggiore Hospital, 2 kilometres from the city centre and 3 kilometres from the airport. Out of limited traffic zone, the hotel offers an American Bar, large car park and garage. Bicycles for guests' convenience. Our rooms feature a television, mini-bar and a hairdryer.